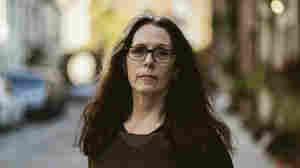 Laurie Halse Anderson NPR coverage of Laurie Halse Anderson: News, author interviews, critics' picks and more. April 1, 2016  Today's young adult novels deal with consent, sexual assault and the pressures of sexting, among other things. 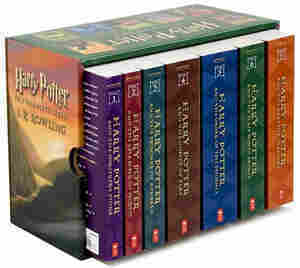 For parents who aren't comfortable broaching those subjects, these books can help. 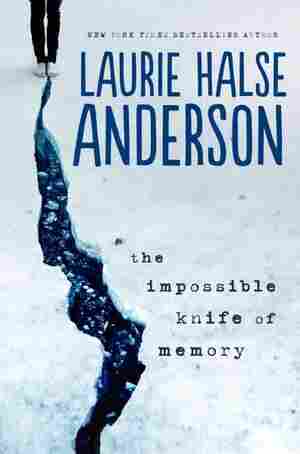 January 11, 2014  Laurie Halse Anderson's latest young adult novel, The Impossible Knife of Memory, follows 15-year-old Hayley and her dad, who suffers from PTSD after serving in Iraq. Anderson says the book draws on her own experience of growing up with a World War II veteran father who still struggles with his war memories.